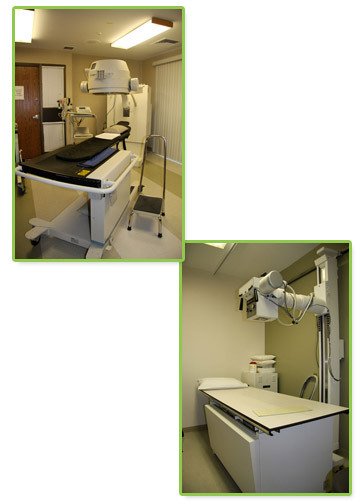 A bone scan is a diagnostic test that can help find cancer that has spread to bones or damage to bones. 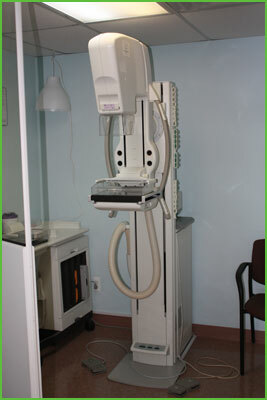 Also, bone scans can help monitor problems such as trauma or infections in the bones. The doctors at Westland Clinic are experienced, knowledgeable doctors that can help you with a bone scan, let Westland Clinic help you today for all your medical needs.